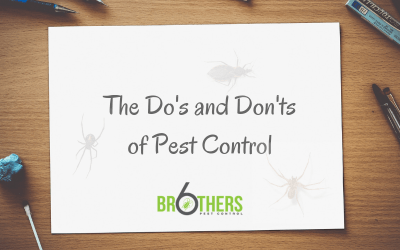 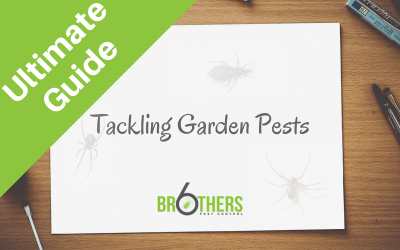 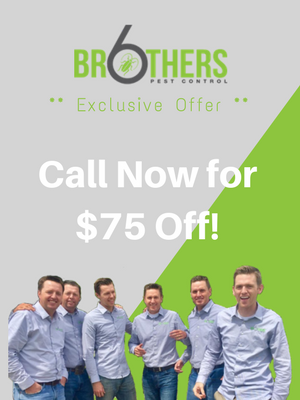 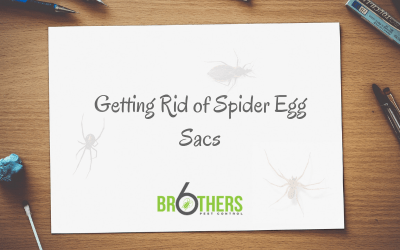 Welcome to our Pest Control Blog! 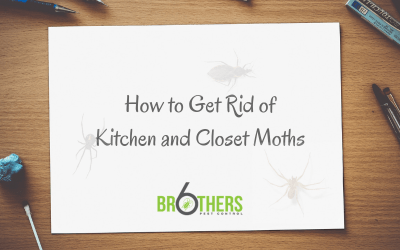 We’ll cover pests, tips and tricks, local issues, and more. Check back often for updates! What Happens to Termites in the Winter?